Mobistealth is the market leader in monitoring apps and software for both Smart Phones and Computers. 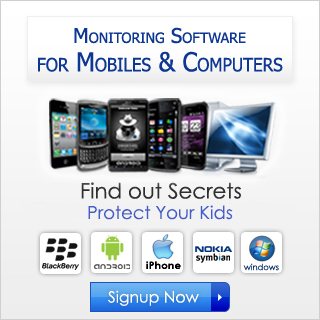 Our cutting edge technology has been used by thousands worldwide to monitor their children, loved ones and employees. Our affiliates are making five figure income month after month, you can also become one of our new leaders. With every referral that you make you will find that Mobistealth has the highest deliverability, greatest reliability, extensive features, easy to use interface, extremely competitive prices, complete quality customer care and the most important - Highest Returns for You ! Make upto 50% commission for all products ! Mobistealth pays a healthy 50% commission on all sales. Our website and plans generate one of the highest conversion rates in the industry. Our high conversion rates mean that the people who you send here are more likely to convert. Of course we can't prove that either, but if you don't trust us, why would you want to refer people here ? You send us business, we send you money ! Click here to reterive your password. Become an affiliate and start earning.